When you think of Australia, you probably think about awesome accents, beautiful beaches and cuddly Koalas. 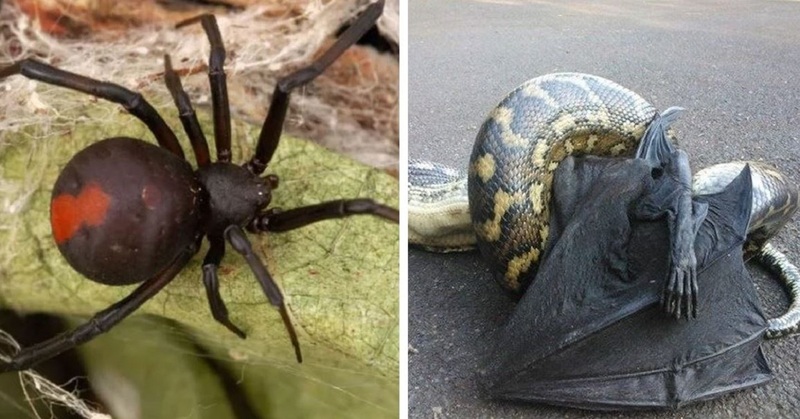 However, a lot of us tend to forget about the venomous snakes and spiders that belong only in our nightmares. 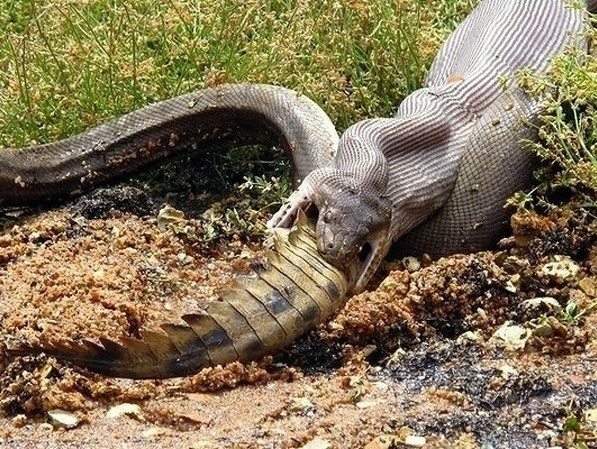 So, we are here to remind you of all of the terrifying creatures that exist in Australia and that you could come across at any point if you were ever to visit there. 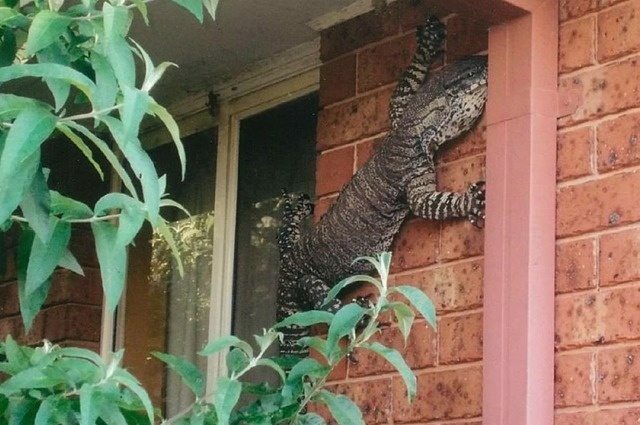 This huge monitor lizard is just chilling on the side of people’s houses. Imagine stepping out of your house only to see THIS. I would run screaming in the opposite direction. Now, that is a fact that I definitely DIDN’T want to know. How is it even physically possible for a python to fit an entire alligator inside it?! Impressive but also terrifying.